Tobacco was primarily used by indigenous people of American continent in sacred and religious works three millennium ago. In 2008, the WHO named tobacco as the world's single greatest cause of deaths which could have been prevented. There is a slow but steady degradation of the respiratory organs (pharynx, larynx, lungs) as well as circulatory organs (heart, liver) due to tobacco consumption. This on a later stage culminates into the deadly cancer. There is little to imagination that tobacco is rightfully known as the slow and deadly poison. 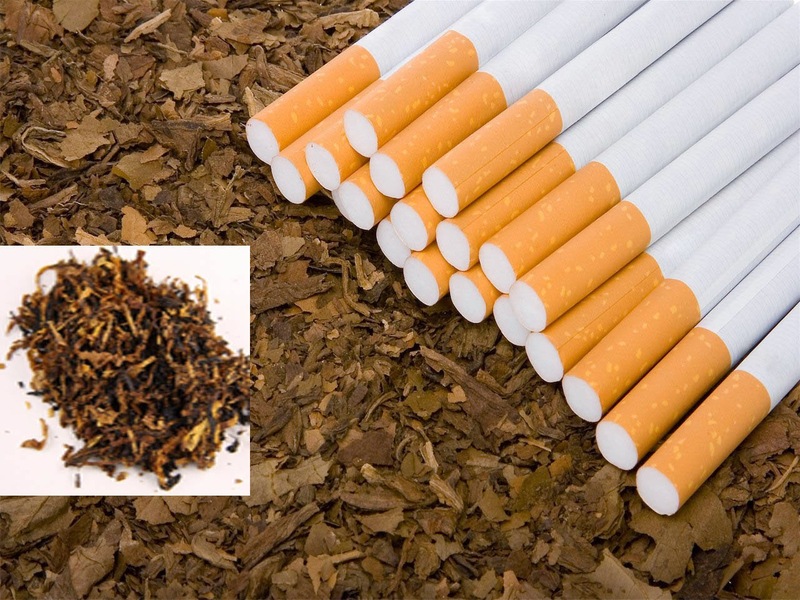 Tobacco was introduced to India in the early sixteenth century. There are approximately 120 million smokers in India now. According to the WHO, India is home to 12% of the world’s smokers. A million Indians in the age group of 30-60 years die every year from a varied range of outcomes caused by tobacco use, with more than half of smoking deaths are likely to be among rural Indians (poor & illiterate) according to a study released by the New England Journal of Medicine in 2010. Now a day’s tobacco is despised due to the presence of cancer causing agents, popularly known as carcinogens. Presence of highly addictive drug Nicotine in tobacco makes matter worse. Tobacco use in India is by two forms: - a) Smoked (beedis, cigarettes, cigar, chillum, hookah), b) Smokeless (khaini, gutka, paan with tobacco, paan masala, mawa, mishri gudakhu and toothpastes, dry snuff). Smokeless tobacco users have increased many folds since 2nd October 2008, after nationwide ban of smoking in public places. Apart from the respiratory and circulatory diseases of which one is bound to suffer due to consumption of tobacco, tobacco users are at a very high risk of developing mouth cancer which results in innumerable serious adverse effects. The best treatment of the all above mentioned results of habitual tobacco consumption is to stop tobacco use forever. Some experts say India and China have not yet fully experienced the health impacts of increased smoking rates and that they can curb the epidemic if they take adequate measures. Our film industry portrayed smoking as a symbol of masculinity which used to pull magnetically our Indian youth towards this mirage. The biggest landmark judgment of putting a ban on smoking in films is commendable. Bhutan has completely banned the supply and distribution of tobacco. Sure we can learn something from our neighbor.